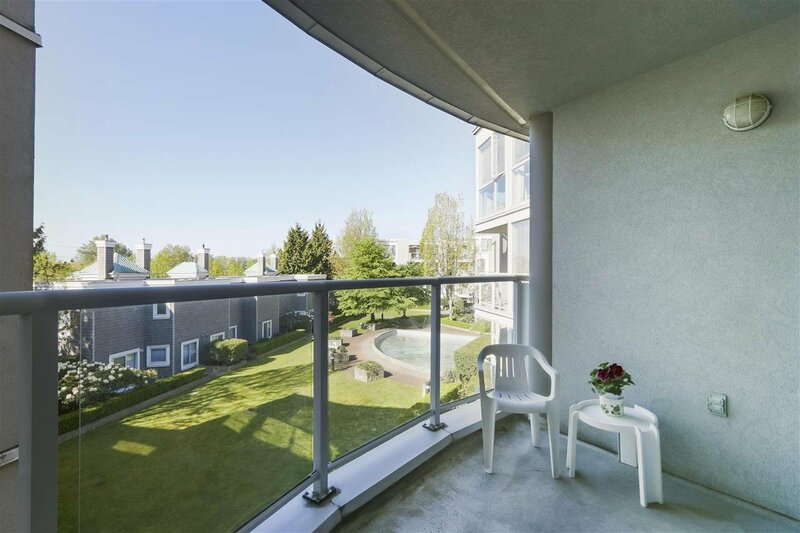 309 8450 Jellicoe Street, Vancouver - 1 bed, 1 bath - For Sale | Guy Christie - Oakwyn Realty Ltd. 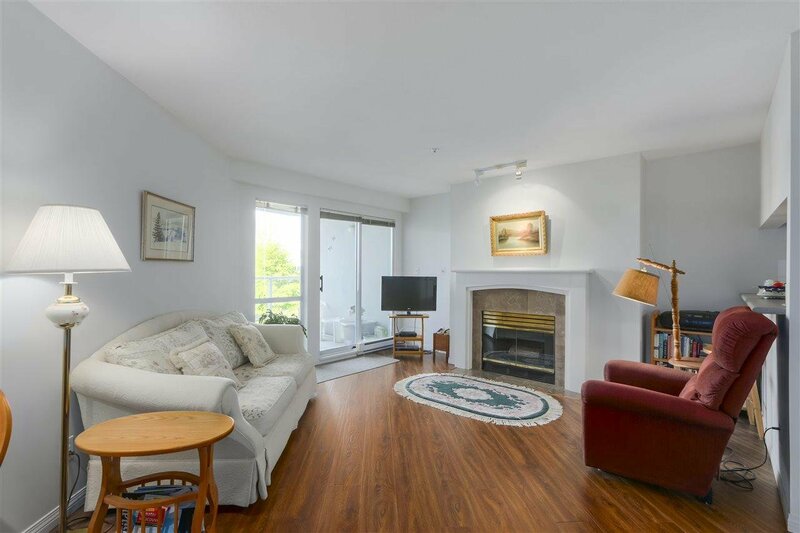 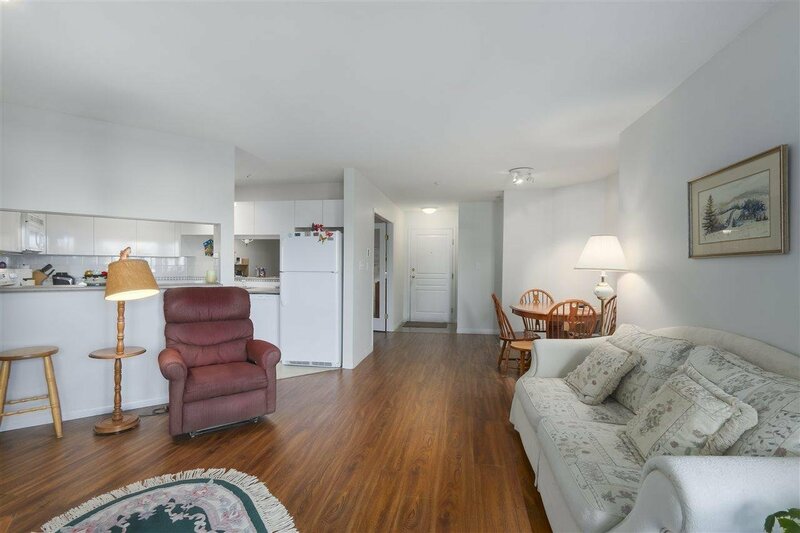 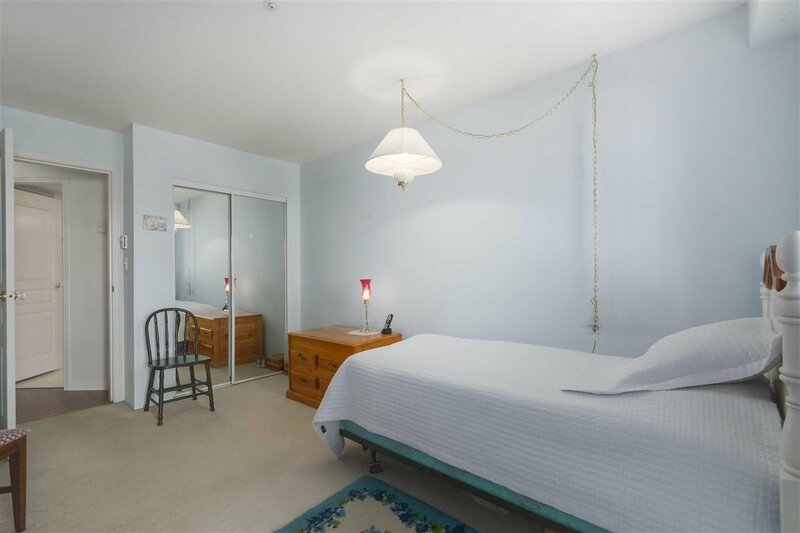 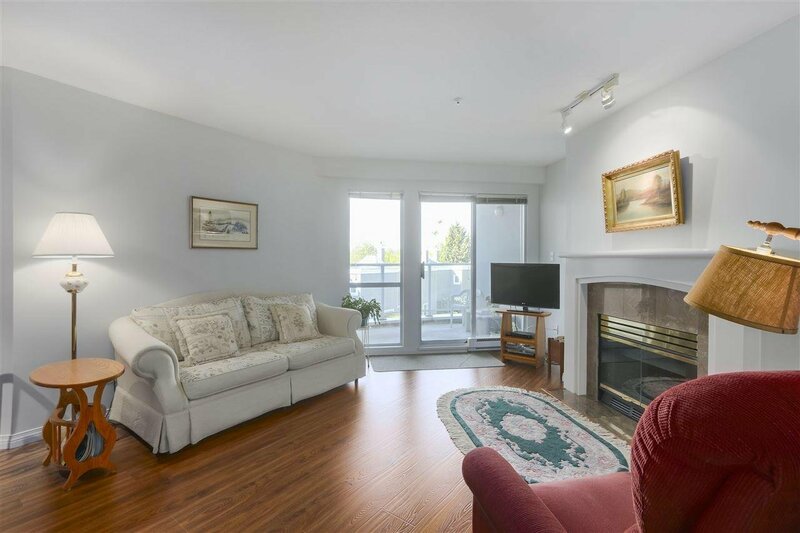 Spacious, south facing 1 bedroom & den at The Boardwalk. 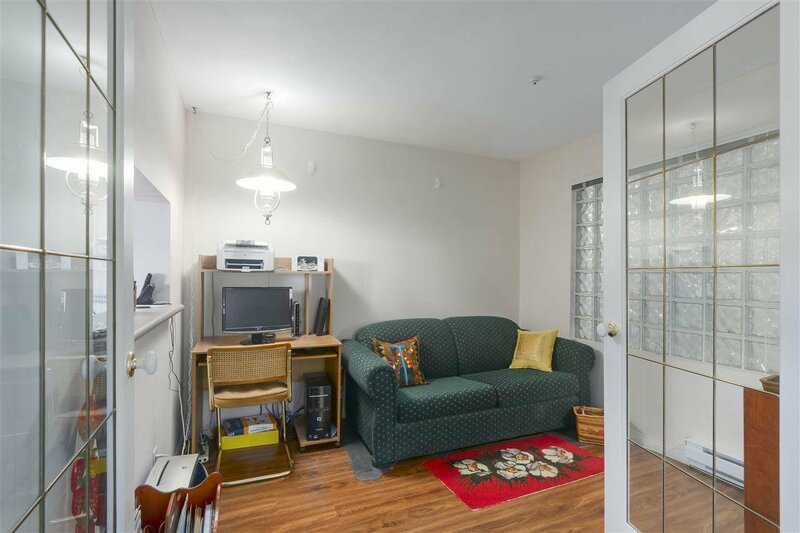 Great layout with lots of cupboard and workspace in the kitchen, a big living room and a den that doubles as a guest/tv room. 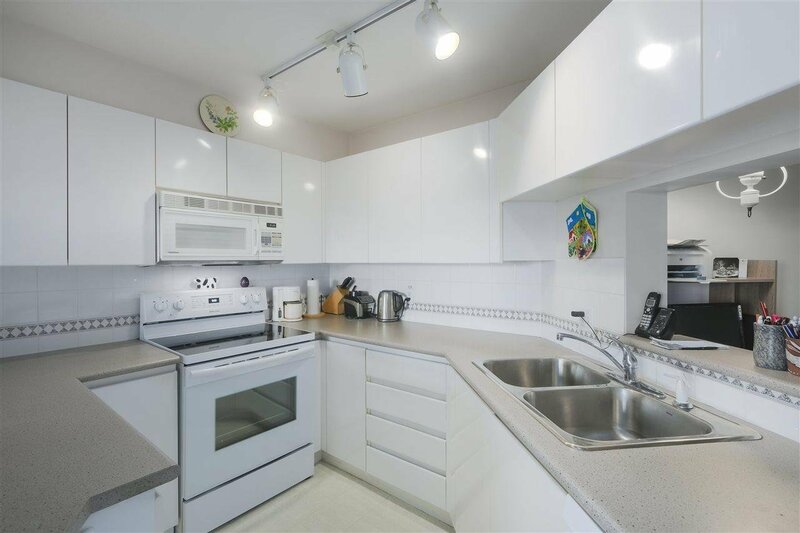 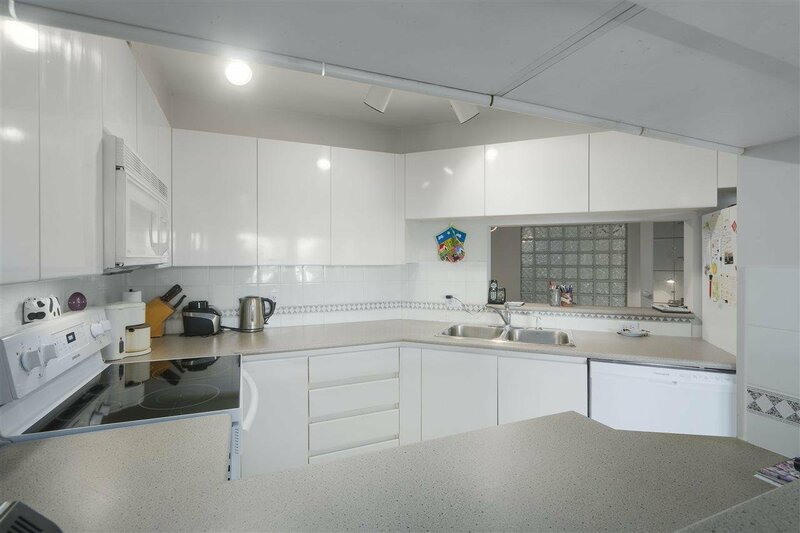 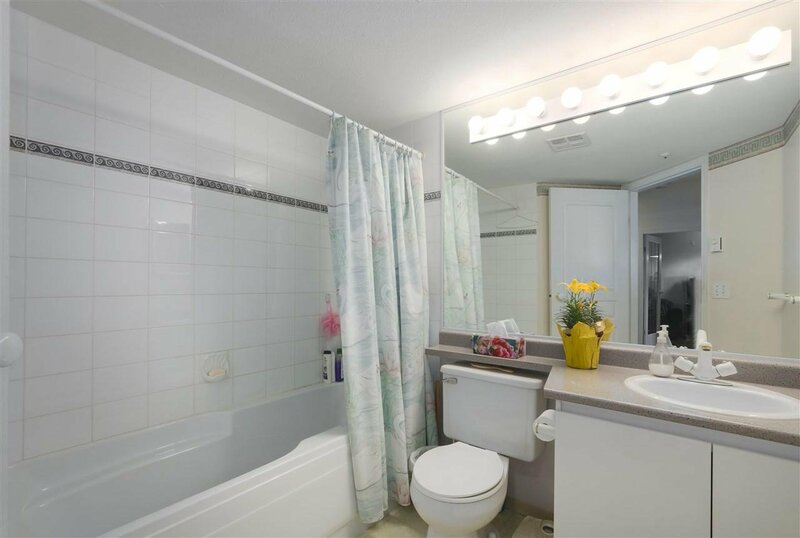 Meticulously kept by it's long-term owner with updated flooring and new appliances. 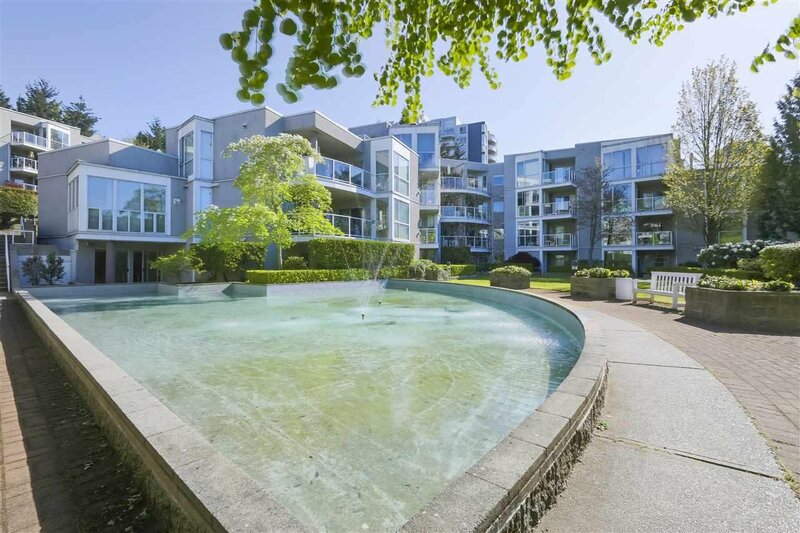 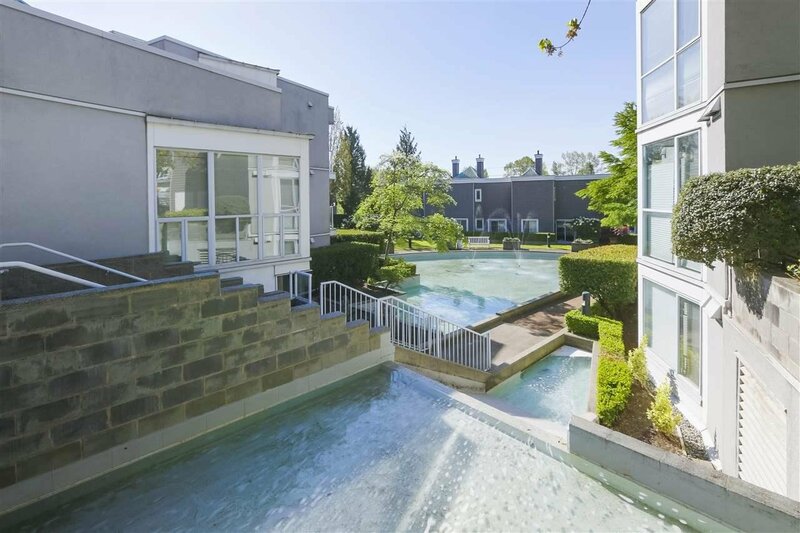 Brilliantly located in the vibrant River District, with walking & bike trails, the Fraserview Golf course, tennis courts and the soon to come River District Town Centre. 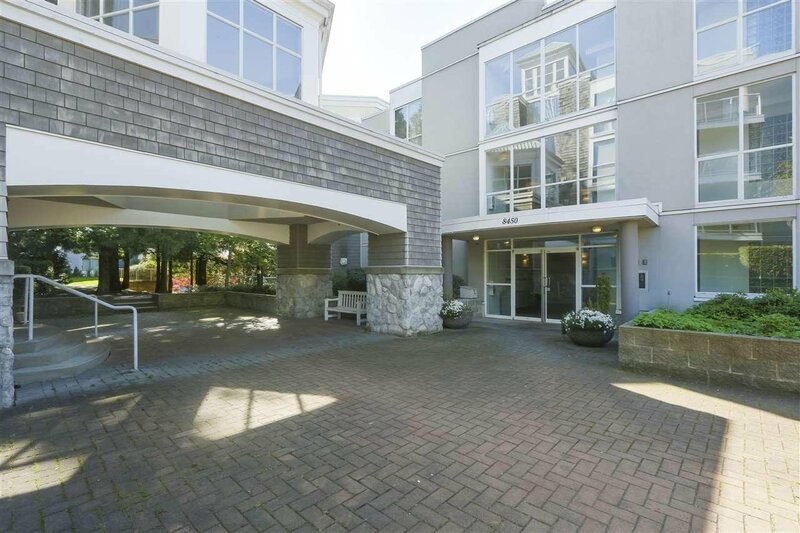 Well maintained, rainscreened complex. 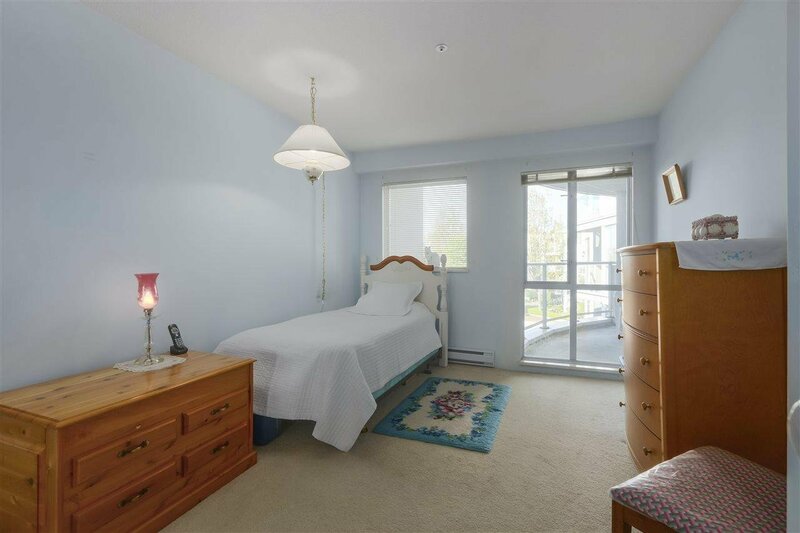 1 parking, 1 storage, 2 pets welcomed, rentals maxed, caretaker, visitor parking, gym & guest suite.